It can’t be denied – Dads are notoriously tricky to buy for. 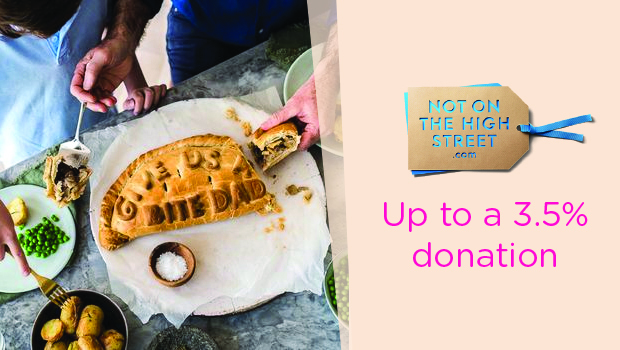 If you are seeking Father’s Day gift inspiration, check our handy edit of perfect presents to suit all tastes and budgets – and raise a donation for your good cause too. Plus, we’ve teamed up with House of Fraser to give you the chance to win a £250 gift card for your Dad! To enter, simply visit any of the participating retailers through our Father’s Day page before 17th June. 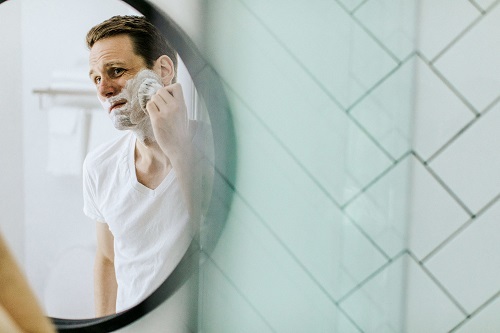 Pamper your dad with designer shower gels and creams from House of Fraser (up to a 2% donation) to make getting set for the day ahead a pleasure, or treat him to a top-of-the-range beard trimmer or multi-groomer from Phillips (up to a 6.5% donation). The Perfume Shop (up to a 2.5% donation) sell an extensive range of aftershaves to add a final fragrant flourish, or visit Mankind (up to a 5% donation) to purchase an indulgent grooming box packed full of luxury essentials. Father’s Day is the perfect excuse to overhaul your Dad’s wardrobe just in time for summer. Head over to Burton (up to a 2.5% donation) for a wide range of Dad-friendly styles from smart suits to casual hoodies, plus a super selection of sunglasses and on-trend accessories. 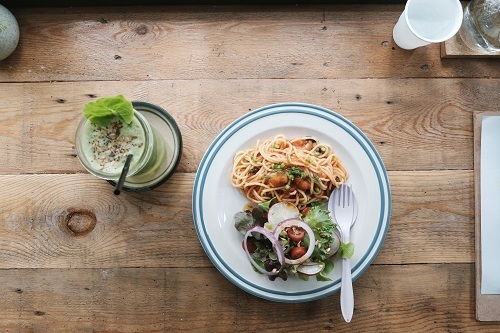 Foodie dads will appreciate a subscription to Gousto (up to £3 donation) for simple, tasty recipes plus ingredients – all delivered directly to their door. TK Maxx (up to a 2% donation) stock some really quirky food and drink lines – from coffee syrups to designer honeys to aromatic cooking oils, or visit notonthehightstreet.com (up to a 3.5% donation) to treat him to such delights as a personalised Cornish pasty or a Friday night curry subscription package! Whatever your Dad’s sport of choice – from running to cycling to boxing, Very (up to a 3.5% donation) is your one-stop shop for all the kit they could wish for, or get them ready for Russia with an international football shirt. 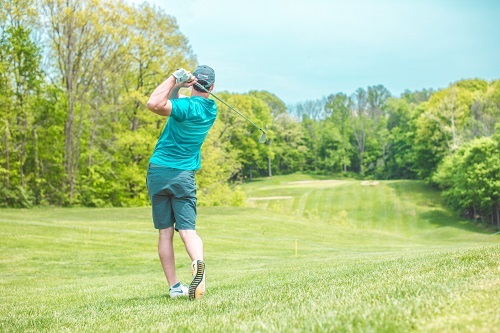 Alternatively, treat a keen golfer to a polo-shirt, jumper or trousers from the designer range of golf wear at Ralph Lauren (up to a 1.5% donation). Make your Dad’s day with a customised present. Etsy (up to a 4% donation) sells a huge variety of interesting items that can be personalised – from pint glasses to socks to keyrings. Go traditional with a mug, or think outside the box by surprising him with a tailor-made docking station for his phone or even some monogrammed fishing gear. Whatever your Dad’s taste, you’ll find something amazing to suit his personality at Etsy. Littlewoods (up to a 5% donation) have got you covered with everything tech. 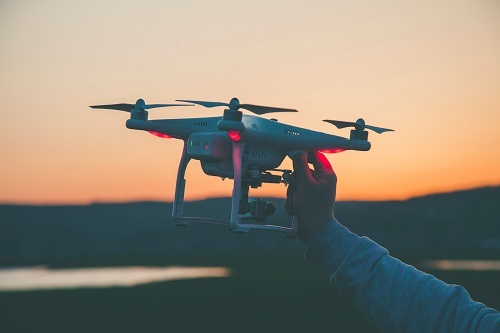 Drones are all the rage at the moment, and there are some great models on offer here across a broad price range – some of which can be operated via a smartphone for extra cool points. Or, if you’re really pushing the boat out this Father’s Day, why not bowl your dad over with an Apple watch or a new Smart TV on which to enjoy the forthcoming summer of football. 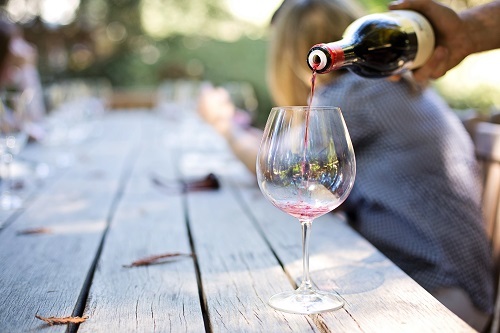 If your dad fancies himself as a bit of a wine connoisseur, simply click through to Laithwaites Wine (up to a 5% donation) for a superb choice of vintages. Pick up a mixed case for variety, or pick out a bespoke selection of his favourites. They also stock a huge variety of unusual whiskies, gins, and vodkas, so spirit lovers will be sated too. Cheers! Whether you’re going for a card with a jokey vibe or something more heartfelt, Moonpig (up to a 7.5% donation) ticks all the boxes. Personalise with photos and text, or download the Moonpig app to add a handwritten message for that special touch. Order before 7.30pm and your card will be delivered the next day. 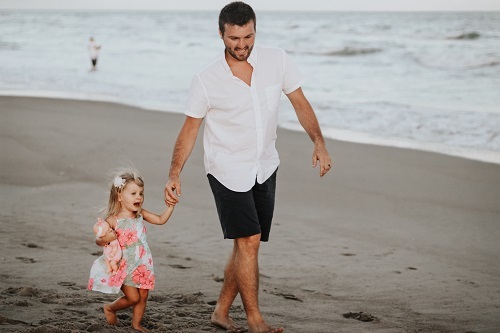 Finally, don’t forget that you could be in with a chance to win your dad a £250 House of Fraser gift card – to enter, simply click through any of the participating retailers through our Father’s Day page before 17th June.